Situated in the heart of the main shopping area of Balsall Common, in the free public carpark behind Tesco and Costa. The Jubilee is a community-based charity. 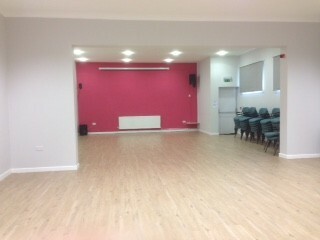 It has been fully refurbished by volunteers in the community! The floor and toilets have been replaced. 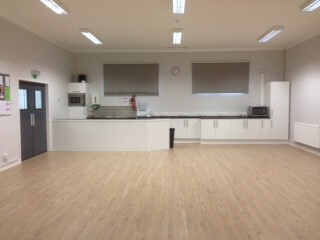 The main facility is a large hall, capable of being divided into two spaces, stacking chairs and folding tables, wood laminate flooring, two toilets (one for disabled use) and a new kitchenette facility with fridge, sink, microwave, serving bar and preparation worktop to facilitate coffee morning type events. It is also suitable for daytime or evening events for older people, children's parties, committee meetings or consultation, information events, exercise and dance classes, indoors bowls, table tennis and puppy training. Small commercial activities such as a community whole food shop and table top sales. Maximum capacity approx 80-100, seating and tables for 60. Disabled access. Availability: Most days. 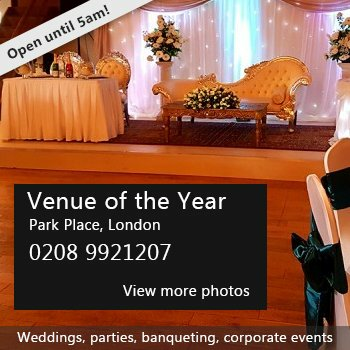 We are available during the daytime / evenings and weekends for regular classes, 'one off' events and parties. Situated in the centre of the village within a FREE public carpark. Hire Costs: Please enquire about current rates Children's parties during daytime £30. 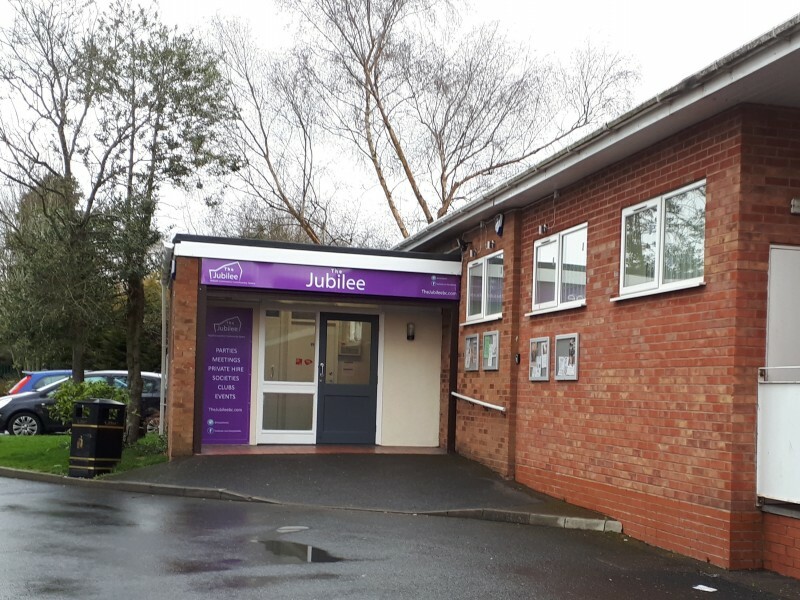 There have been 0 reviews of The Jubilee, Balsall Common. If you would like to send The Jubilee, Balsall Common a booking enquiry, please fill in the form below and click 'send'. Perhaps some of the following halls within 5 miles of The Jubilee, Balsall Common would also be of interest?